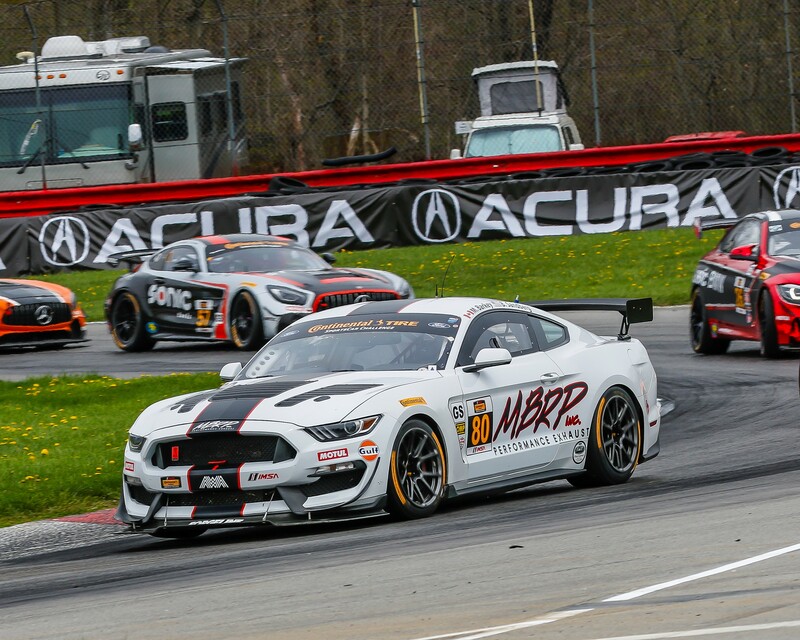 While Mid Ohio was only the third race event of ten in the 2018 CTSCC championship, it takes us past the half way mark of the calendar year and brings an intense run of back to back events starting with the Continental 240 at The Glen, one of two 4 hour races in 2018. 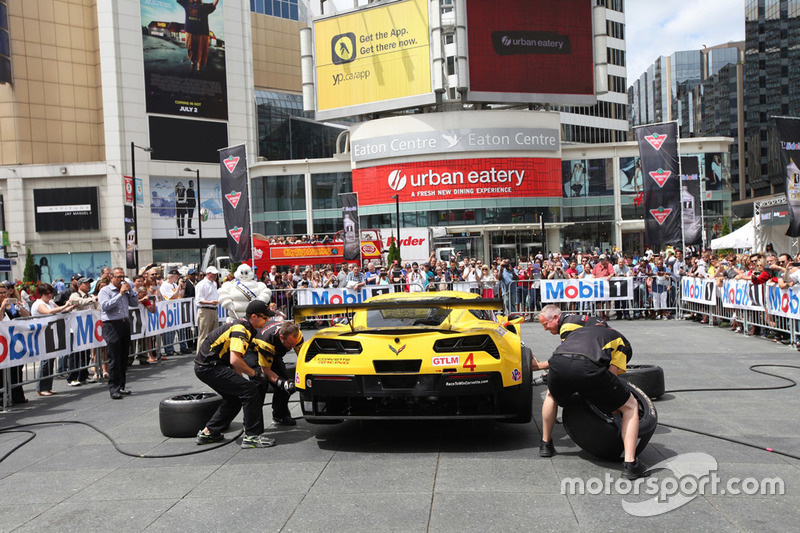 Followed closely by the team’s home race at CTMP(Mosport) July 4th-7th. 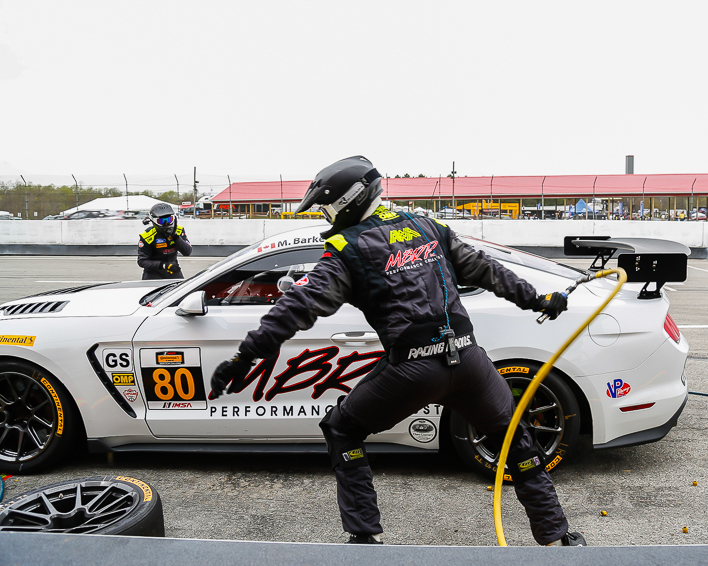 Teams will have to keep it rubber side down to have a competitive car left to race at Mosport. 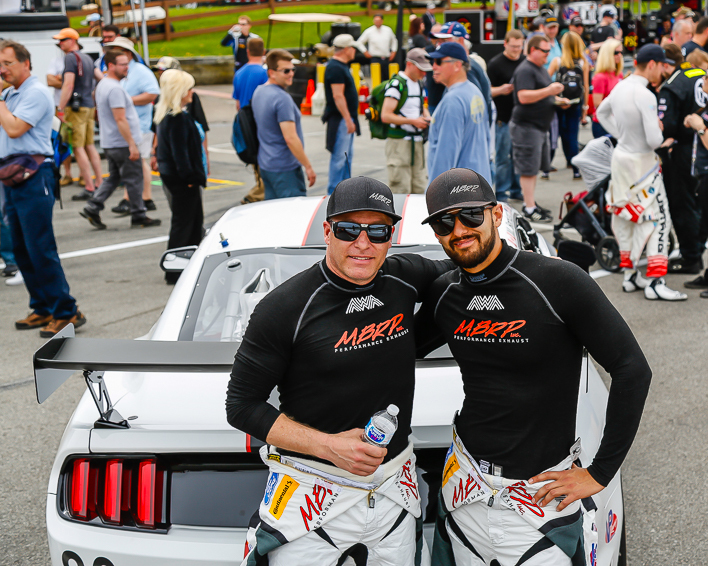 With the top 10 finish at Mid Ohio, Martin Barkey and Brett Sandberg hold P9 in the championship and will look to improve on that at The Glen. Pre event testing found some valuable setup gains the team will apply going into the race. 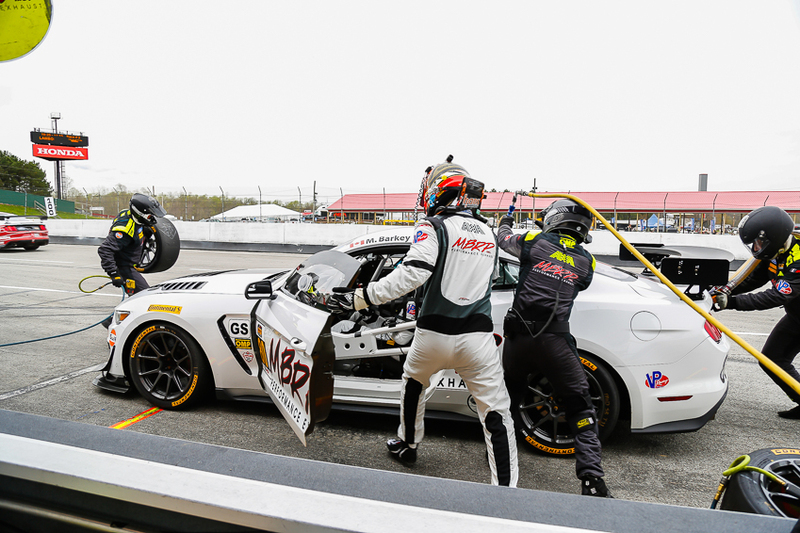 Both Barkey and Sandberg list The Glen as their favourite track, it’s going to be a good one! 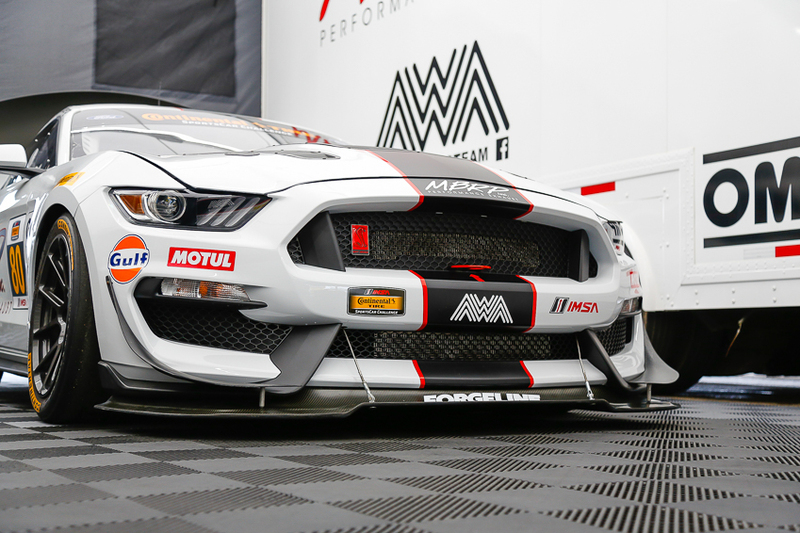 The MBRP Mustang GT4 will be on display at Yonge Dundas square Wed July 4th, if you can’t make Mosport be sure to come check it out! 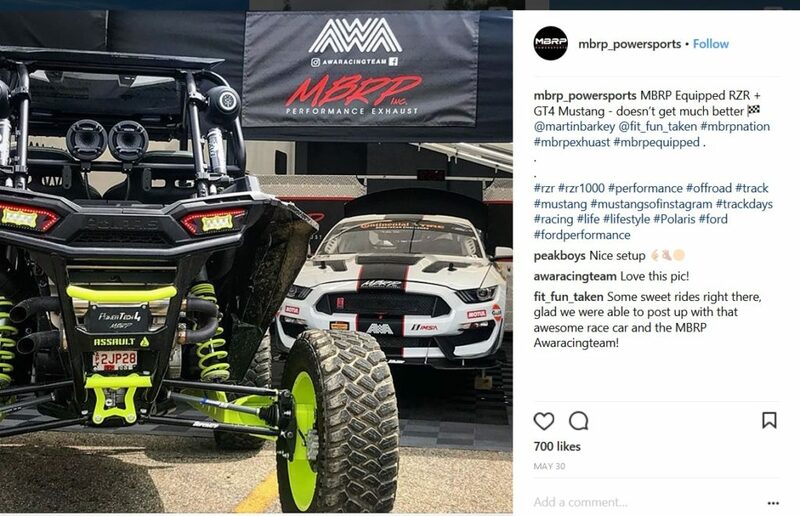 Check out that MBRP equipped RZR! Fresh tires and a full tank of gas, it’s go time!